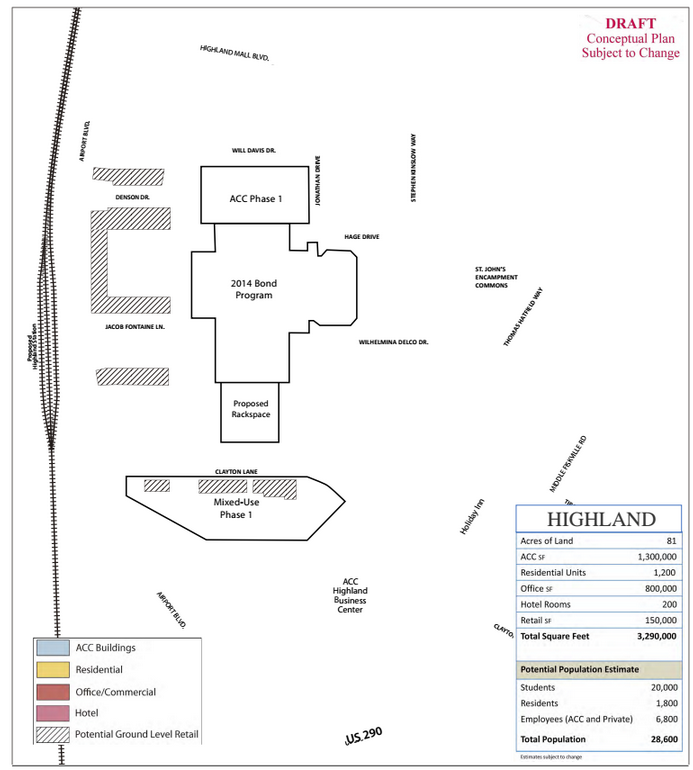 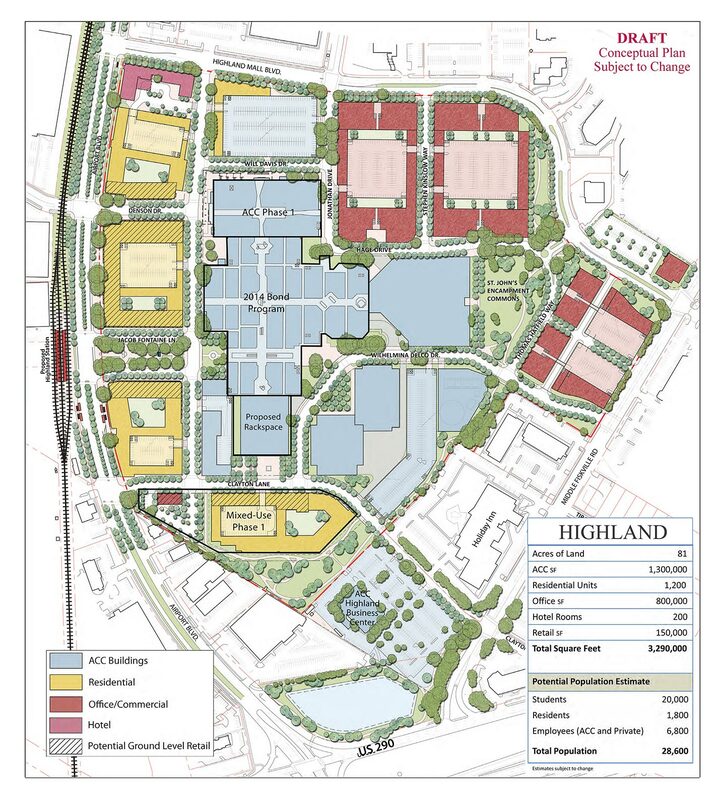 The Austin Community College District Board of Trustees approved street names for the Highland development. 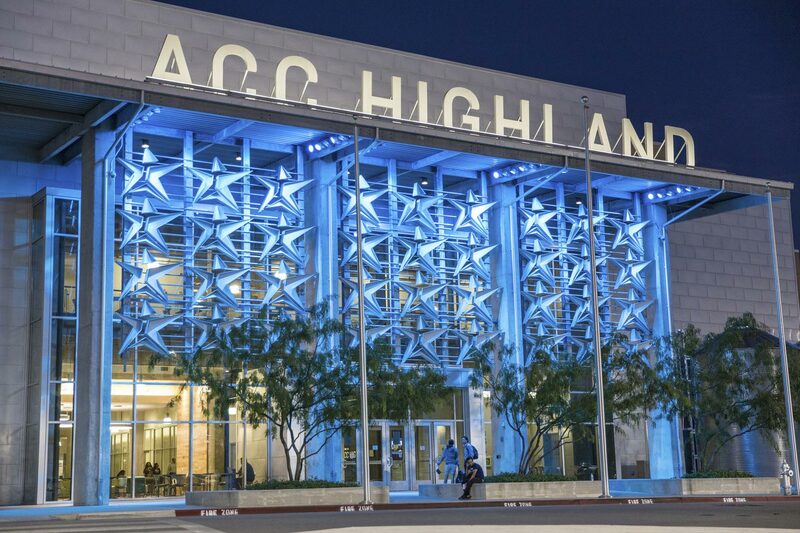 The names pay tribute to the college’s heritage and individuals who guided its growth. 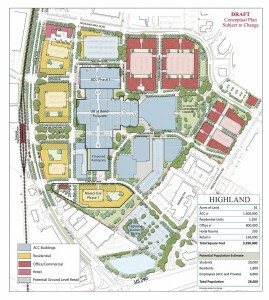 Trustees also approved the name for a 2.6-acre green space within the development.